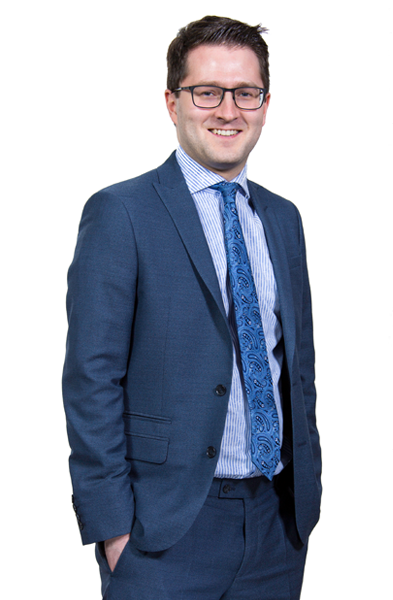 Like many of our lawyers, Roland completed his Legal Practice Course at Northumbria University and is passionate about the North East. Since then he’s become a highly experienced employment law specialist with a healthy understanding of dispute resolution. Roland specialises in all areas of employment law, including both contentious and non-contentious work. He reviews and advises on employment contracts, policies and procedures and provides corporate support work for TUPE and transactional matters. He advises clients on employment and HR issues and represents them at employment tribunals if needed, which is where that dispute resolution expertise really comes in handy. In his spare time Roland likes to let off steam on the squash court or football field and he’s also a lover of language. He’s studied Spanish and English Literature at university and is an avid reader. His favourite writers are Dostoevsky and Edgar Allan Poe, but there’s nothing scary about working with Roland, whose friendly, approachable and practical style is a big hit with clients.